Welcome to the online program! 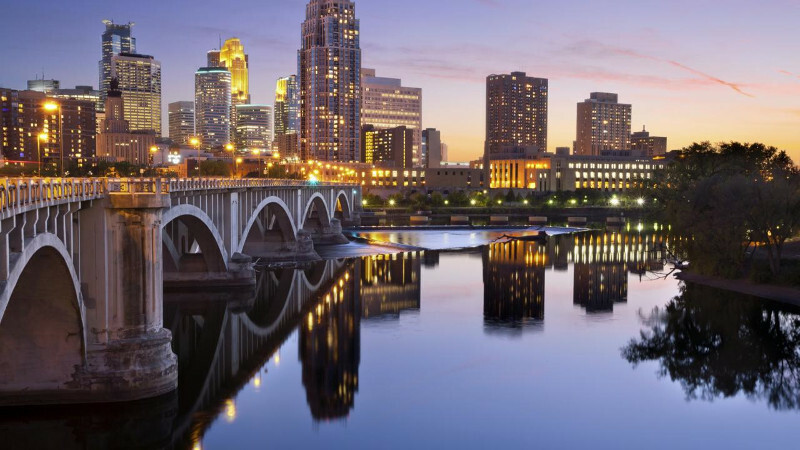 We are delighted that you will be joining us for what promises to be an outstanding meeting in Minneapolis. Aside from the invited and submitted program, there are numerous formal and informal opportunities for networking and learning about the latest developments in the field of adolescence. Take some time to browse through the program and create a personal schedule. We are excited to announce that the schedule you create will download to the mobile app once it is released towards the end of February. You will be able to view your personal schedule either through this online program or on the mobile app while at the meeting. Be sure to follow us at #SRA18.